Highly efficient cleaner. Easily burnished to a high gloss. Prolongs the life of floor finishes. Pleasant and fragrant in use. Neutral pH - ideal for daily maintenance of terrazzo. Safe for the daily cleaning of metallised polish. Advanced formula removes grease, boosted soil suspending performance ensures rapid cleaning action. Extremely low foam optimised for suction driers. 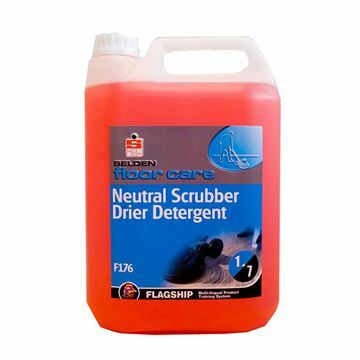 Fragranced neutral detergent with wax emulsion, ideal to clean and maintain protected and unprotected floors. 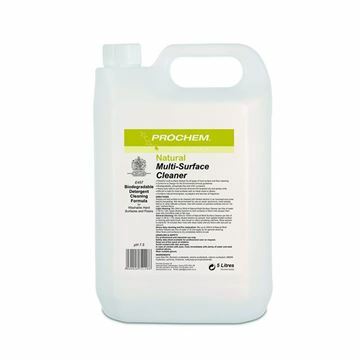 Powerful multi-surface cleaner for all types of hard surface and floor cleaning. Biodegradable, phosphate-free, contains eco-surfactant. 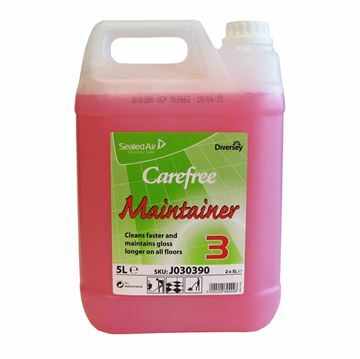 Heavy-duty safe-to-use formula removes the toughest oily and greasy soils. Mild pH is safe for most surfaces with no harsh acids or alkalis. Contains natural lemongrass, eucalyptus and tea tree oil fragrance. Formulated acidic detergent stone and tile cleaner for quarry tiles, ceramic tiles and grout. Stoneclean will help remove soil, grease, limescale and grout residues. 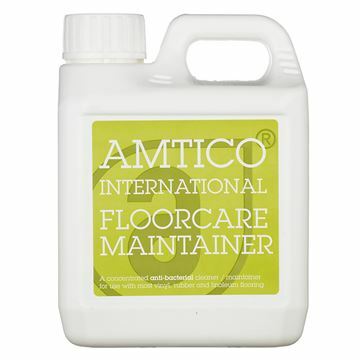 A concentrated cleaner/maintainer with a fresh citrus aroma for routine cleaning which gives the best results on carrying out Amtico floor maintenance. A quality floor cleaner and maintainer taking the UK concept of floor maintaining and adding the Avmor advanced polymer technology. 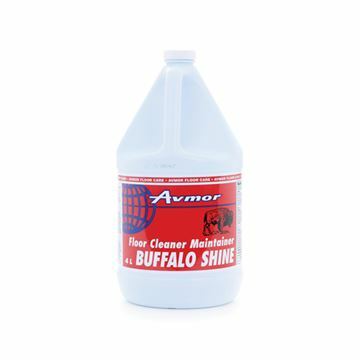 Buffalo Shine will clean most surfaces, rebuild the shine and help to maintain and enhance the appearance of most sealed floors. 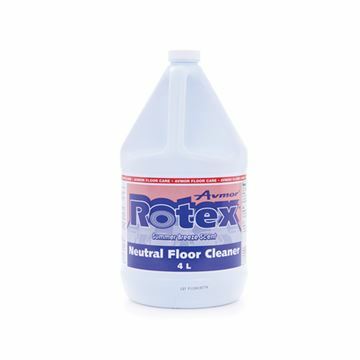 Rotex is a one-step, neutral cleaner designed to quickly remove embedded soils without any residue, leaving the floor sparkling clean. Rotex requires no rinsing, and leaves a beautiful summer-fresh fragrance. Ideal for use damp mopping or with automatic scrubber driers – this versatile product has been formulated for easy pick-up.